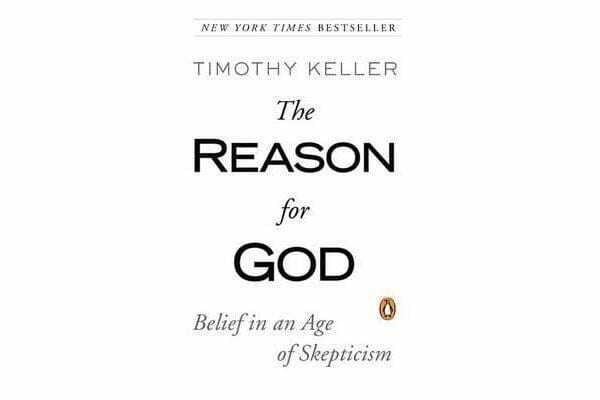 Timothy Keller, the founding pastor of Redeemer Presbyterian Church in New York City, addresses the frequent doubts that sceptics and non-believers bring to religion. 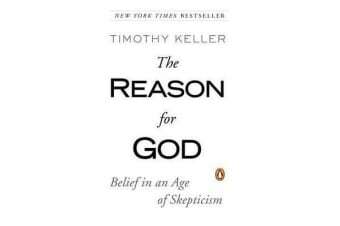 Using literature, philosophy, anthropology, pop culture, and intellectual reasoning, Keller explains how the belief in a Christian God is, in fact, a sound and rational one. To true believers he offers a solid platform on which to stand against the backlash toward religion spawned by the Age of Skepticism. And to skeptics, atheists, and agnostics he provides a challenging argument for pursuing the reason for God.